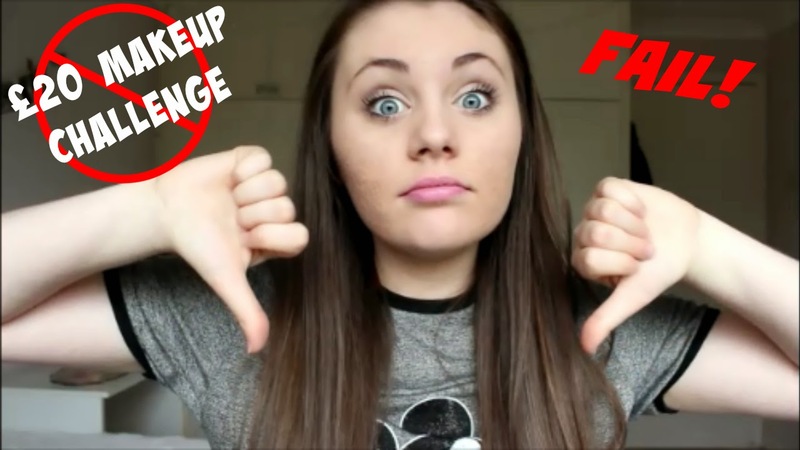 For my youtube video today I decided to do the £20 Makeup Challenge but I failed so badly! 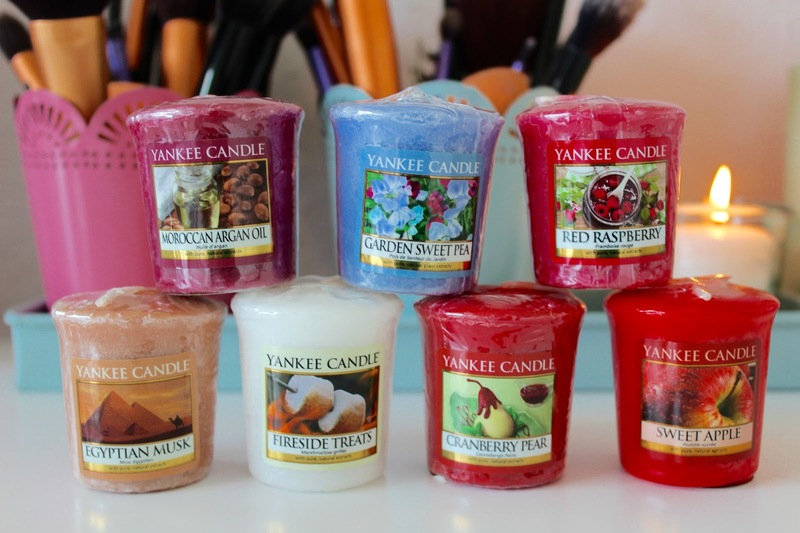 I didn't really talk about the products in the video so I thought I'd do a short blog post reviewing them and let you know what I think of them! Since this is such a cult favorite I thought I was going to love it but I don't get the hype. I found it to be quite orange on me and didn't give me very good coverage. It did feel really moisturizing though so I would recommend it if you are younger and don't have a lot to cover. The colors are really pretty and surprisingly pigmented! The darker colors aren't easy to blend so be careful with applying too much all in one go. This was so horrible, I can't even! It was so much darker than in the bottle and it oxidized terribly. It was super patchy and sticky, with hardly any coverage. Definitely my least favorite makeup product ever! I'm not very fussy with powders but I really liked this! It gave me a really nice satin finish without looking cakey. I'm not sure about longevity because I didn't wear if for very long, sorry! This was really pretty and easy to blend for only £1! It wasn't the perfect color for me, since I'm so pale, but I'd recommend it to anyone darker than me. This was amazing for only £2.99! It was super black and very voluminous due to having a large brush. Because the brush is big I did end up getting a lot of mascara on my eyelid but it was really easy to wipe off, so I'm in love! This is the perfect matte purple lipstick! I personally think it would look better on paler people, which is why I love it. It's not drying at all and it also leaves a nice stain to the lips. I'd definitely recommend this line! Do you use and like any of these products? Love these fun pants, cute summer look!